At this point in your life, you’ve literally spent decades investing in other people, but now, your children are out of school, and maybe they have kids of their own to invest in. These days are supposed to be about enjoying all of the hard work you’ve put in. It’s time to invest in yourself, and that means getting the healthy, confident smile you’ve always wanted. 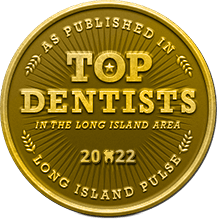 Dr. Allan S. Mohr is one of few Long Island dentists with advanced training in cosmetic, implant and rehabilitative dentistry to meet the unique needs of older adults age 65 and up. A strong and beautiful smile is absolutely timeless, and with the services detailed below, that’s exactly what Dr. Mohr can give you. 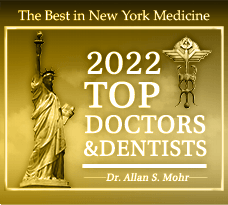 Why Choose Dr. Allan S. Mohr As Your Dentist? 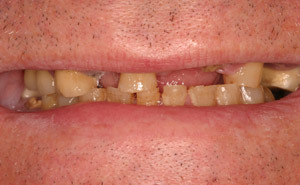 Do you have multiple dental problems and think it’s simply too late for your smile? 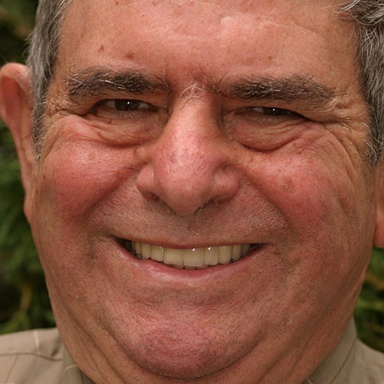 Many people are in your same situation, and Dr. Mohr is here to offer you one thing: hope. Thanks to his specialized training and experience, he’s able to handle even the most complicated dental cases with confidence and expertise. 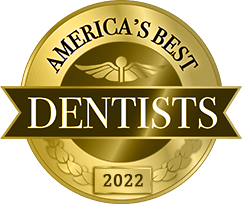 After sitting down with you and discussing your needs, he’ll put together a personalized plan that combines multiple procedures designed to restore the health, strength, and beauty to your smile for decades to come. Millions of older Americans rely on dentures to help them speak clearly and chew their food, but over time, they can become loose-fitting, uncomfortable, and unreliable. If you’re looking to get a set of teeth you can trust, Dr. Mohr can design a prosthetic ideally suited to your specific needs that is both stable and natural-looking. Partial dentures can replace multiple teeth missing along a single arch, while full dentures can help bring back an entire row all at once. 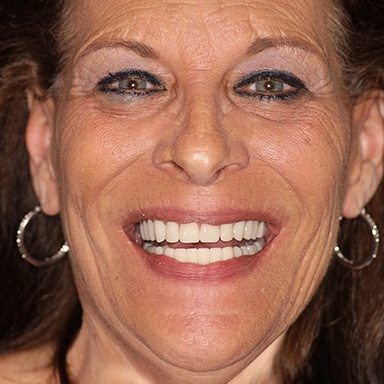 Dental implants are the gold standard when it comes to replacing missing teeth. They are the only treatment that restores both the root and crown of a tooth, creating something that is the next best thing to nature. 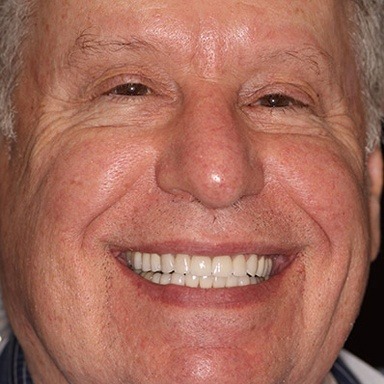 Dr. Mohr works with a dream team of oral surgeons and periodontists to place his patients’ implants, and then he can provide custom-made restorations that can bring back any number of teeth for a lifetime. 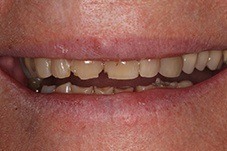 Do you have a few teeth that have seen better days or some dental restorations that need to be replaced? Dr. Mohr can personally design custom-made dental crowns and bridges to beautifully and durably repair damaged teeth and even replace missing teeth. 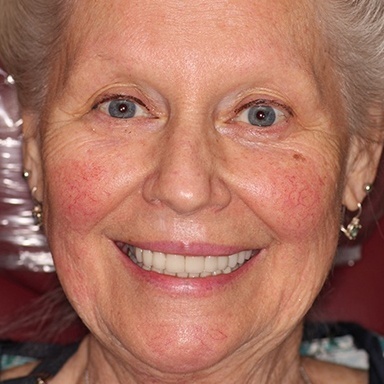 These restorations can improve someone’s smile both aesthetically and functionally at the same time, making practically any dental problem disappear. Routine preventive care is essential no matter your age because many oral health issues (including oral cancer) present little to no symptoms during their initial stages, only becoming apparent when they are quite advanced. A checkup allows Dr. Mohr to catch and treat any dental decay or damage you might have before it can cause you a major headache down the line. And, with a cleaning from one of our hygienists, they’ll be able to remove plaque and bacteria from between your teeth and around dental restorations that your tools at home simply can’t reach, stopping problems before they even start. Older patients are more susceptible to developing gum disease for a number of reasons, as certain health conditions and medications can lower saliva production in the mouth, making it a more welcoming environment for harmful bacteria. We perform gum screenings at every regular checkup so we can find and treat infection as soon as possible. 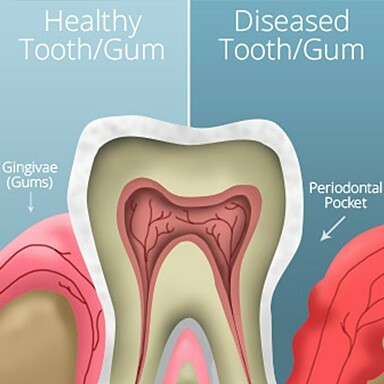 For patients who already have gum disease, we have a number of dedicated treatments that are proven to eliminate the infection and restore health to the entire smile. About 90% of Americans will experience a cavity at some point in their life, so in all likelihood, you probably have at least one silver filling in your mouth right now. 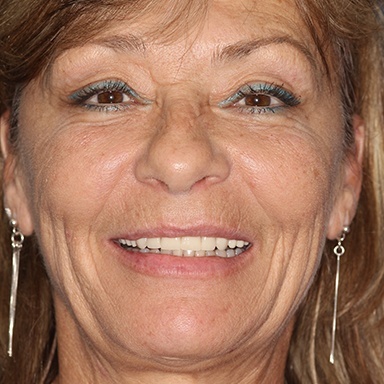 Thankfully, when it comes to repairing small cavities and slightly damaged teeth, we can now offer a much more aesthetically-friendly option: tooth-colored fillings. They are made of a composite resin material that can be shaded to perfectly match any patient’s enamel color, making the restoration itself look just like natural dental structure. 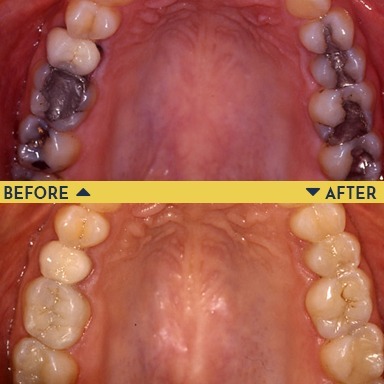 Dr. Mohr can even use these fillings to replace old silver ones that are either worn out or cause a patient to feel self-conscious. After all of the attention you have given everyone else over the years, it’s time to get some yourself. 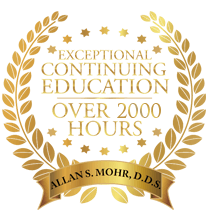 You deserve to have a smile you’re always eager to show off and allows you to eat anything you want, and that’s exactly what Dr. Mohr can give you. 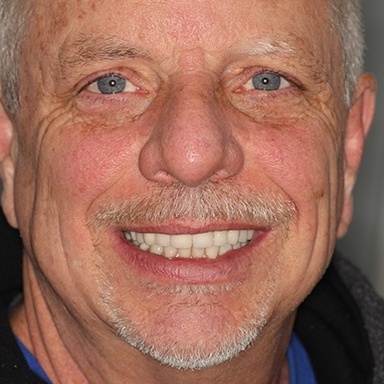 To learn more about what he can do for your smile or schedule an appointment, contact us today.